2016 Koenigsegg Agera RS "Naraya"
The Koenigsegg Agera was launched in 2010 as the company’s second supercar after the CC. 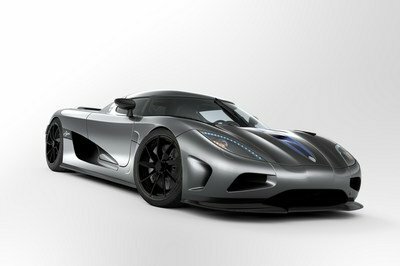 Built until 2013 in just seven units, the Agera spawned several upgraded versions and special-edition models. 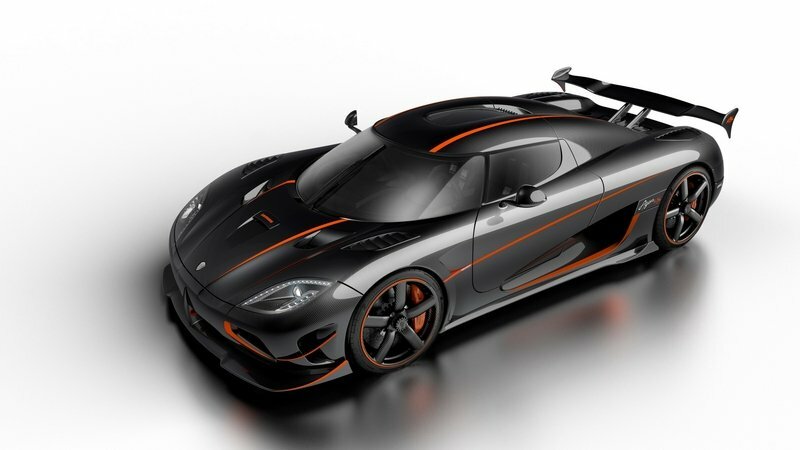 The Agera R arrived in 2011, the Agera S came to be in 2012, while the One:1 "Megacar" was born in 2014. 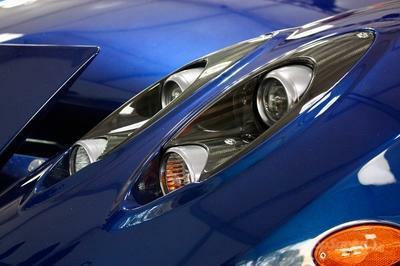 The latter is the most powerful Koenigsegg built to date and it also delivers the greatest power-to-weight ratio. The Agera nameplate soldiered on into 2015 with the RS, built in only 25 units. In 2016, Koenigsegg began deliveries of the RS with two vehicles unveiled at special automotive events. 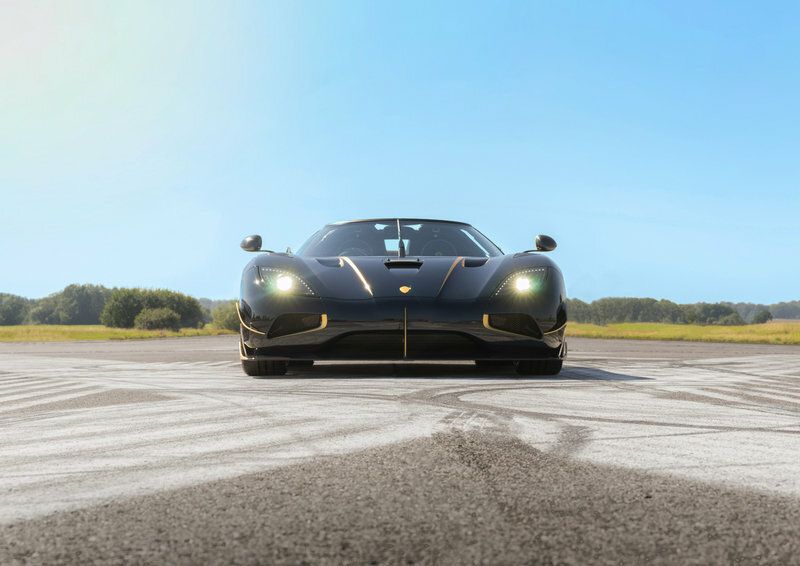 The Agera XS, the first U.S.-spec model was showcased at the Monterey Car Week, the first supercar built for an European customer was unveiled at Salon Prive. Much like all Ageras delivered since the nameplate’s arrival, the RS Naraya features unique details and color schemes inside and out. However, unlike most supercars built to date, the Naraya features gold leaf detailing, a procedure that’s rarely used on automobiles, including exclusive supercars and luxury sedans. The gold leaf was applied by a renowned Italian craftsman at the request of the vehicle’s owner. As far as the "Naraya" nickname goes, Koenigsegg says it is a name "closely associated with his family," but doesn’t say who bought the car. The only hit we have about the customer is the right-hand drive, meaning that he resides in either the United Kingdom, Ireland, Malta or Cyprus. Most likely, the owner is located in the U.K., a country known for being home to numerous collectors and wealthy car enthusiasts. Continue reading to learn more about the Koenigsegg Agera RS "Naraya". Setting the Naraya apart from other Agera models is the blue-tinted clear carbon-fiber finish paired with numerous highlights in gold leaf. 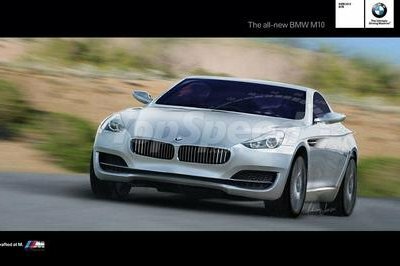 The latter was used for contrasting details on the front bumper, side skirts, doors, exterior mirrors, engine hood, rear diffuser, wing, and rims. Even the "Naraya" lettering on the engine hood is crafted in gold leaf, but that’s by no means the car’s most impressive feature. The gold leaf itself is! 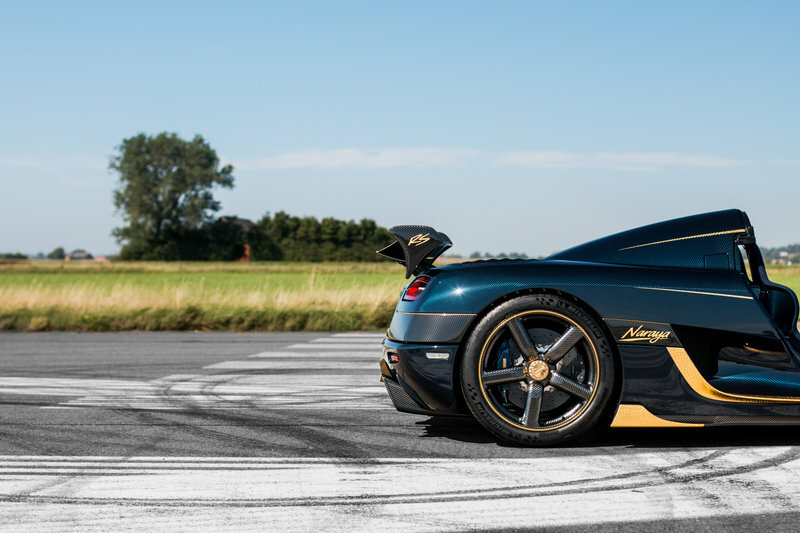 Applied by hand at the Koenigsegg factory in Angelholm, Sweden, the gold leaf detailing is the work of Ettore ‘Blaster’ Callegaro, a renowned craftsman from Italy, known for his work with bespoke cars and motorcycles. The process took two full weeks, during which Callegaro worked 12-hour days, six days per week. Why did it take so long you ask? Well, according to Koenigsegg "the leaf is applied to the glued surface of the part/panel and once secure, it is ‘turned’ by hand using a small tool the size of a champagne cork." It sounds pretty complicated, but that’s not all. The gold leaf was then finished with multiple coats of clear, along with the rest of the body, to protect it from scratching. Making the Naraya that much more special is the fact that it also features Koenigsegg’s first ever carbon-fibre tub chassis painted in the same color as the exterior of the car — in this case a blue tint. Granted, the exterior is gorgeous to look at, and even though the gold detailing might be a bit too much for those who prefer a more subtle look, the blue/gold combo is more than fitting for such a powerful and exclusive supercar. The blue-and-gold theme continues inside the cabin, where most surfaces are wrapped in blue Alcantara with gold piping and stitching. More gold leaf detailing can be seen on the door panels, dashboard, and center tunnel, all finished off by an 18-carat yellow gold Naraya name plate with 155 cultured diamonds created by Ada Diamonds in California. 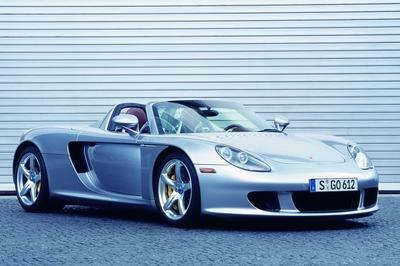 The supercar is also fitted with numerous comfort and safety equipment and includes climate control, sports seats, power windows, adjustable pedals and steering column, power steering, power brakes, USB connection, digital warning and information systems, G sensor, alarm and tire monitoring system. Under the hood, the Naraya is as standard as Agera RS models get, but this is by no means disappointing. The twin-turbo, 5.0-liter V-8 cranks out an amazing 1,160 horsepower and 1,280 Nm (994 pound-feet) of torque, which are sent to the rear wheels through a seven-speed transmission and the company’s E-differential. 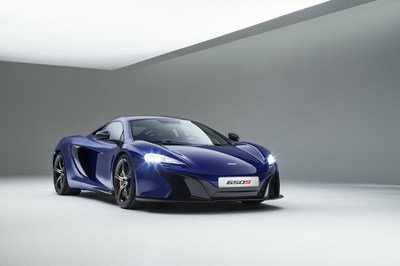 The supercar is also equipped with traction and stability control systems, carbon-ceramic brakes with Sport ABS, and front/rear hydraulic lifting system. The company didn’t say how much the owner paid for this unique model, but it’s safe to assume the sticker was well in excess of the $2 million starting price. If I were to take a guess, I’d say that the owner paid around $3 million.